Gastroenterostomy for Pyloric Obstruction is a surgical procedure that creates an alternate outlet in which the bottom part of the stomach is opened and connected to the small intestine. What is Gastroenterostomy for Pyloric Obstruction surgical procedure? Gastroenterostomy for Pyloric Obstruction procedure involves the stomach, duodenum, and usually the jejunum (small intestine part). Why is the Gastroenterostomy for Pyloric Obstruction surgical procedure Performed? A Gastroenterostomy for Pyloric Obstruction surgical procedure is performed to restore the normal function of the gastrointestinal tract. Laparoscopic gastro jejunostomy is an alternative choice to bypass the pyloric obstruction. What is the Cost of performing the Gastroenterostomy for Pyloric Obstruction surgical procedure? 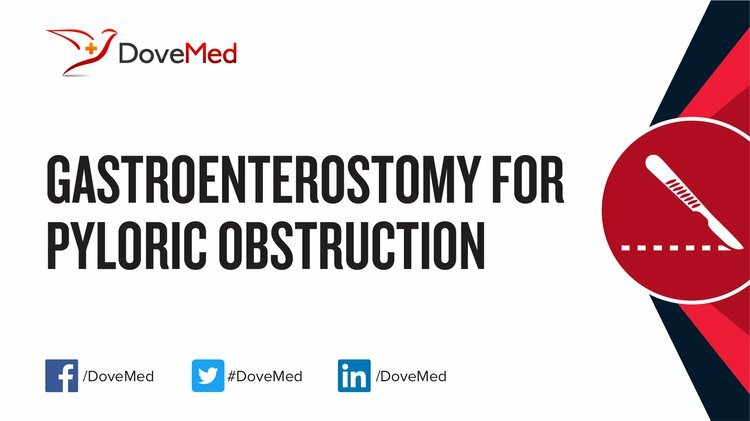 The cost of Gastroenterostomy for Pyloric Obstruction procedure depends on a variety of factors, such as the type of your health insurance, annual deductibles, co-pay requirements, out-of-network and in-network of your healthcare providers and healthcare facilities. How is the Gastroenterostomy for Pyloric Obstruction surgical procedure Performed? A Gastroenterostomy for Pyloric Obstruction procedure is performed at a hospital. A physician trained in general surgery performs the Gastroenterostomy for Pyloric Obstruction procedure. The procedure typically takes about 1-2 hours. A physician will request your consent for Gastroenterostomy for Pyloric Obstruction procedure using an Informed Consent Form. A physician will request your consent for the Gastroenterostomy for Pyloric Obstruction procedure using an Informed Consent Form. What Tests are needed, before the Gastroenterostomy for Pyloric Obstruction surgical procedure? What is a Gastroenterostomy for Pyloric Obstruction procedure? General anesthesia is administered during the procedure. 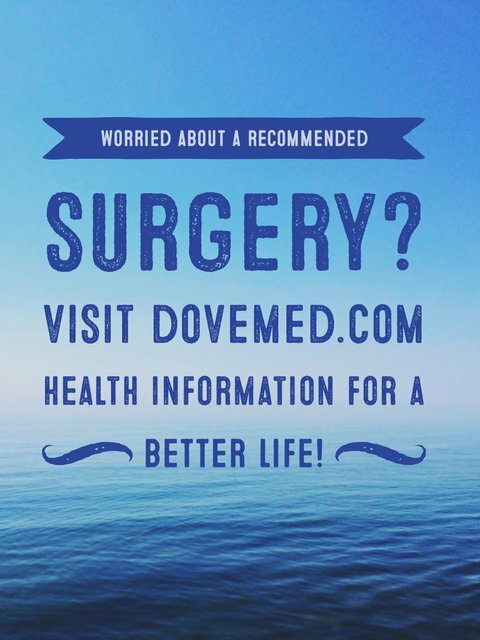 The blood loss during the surgery is generally minimal, unless any complications arise. What are the possible Risks and Complications during the Gastroenterostomy for Pyloric Obstruction surgical procedure? What Post-Operative Care is needed at the Healthcare Facility after the Gastroenterostomy for Pyloric Obstruction surgical procedure? What are the possible Risks and Complications after the Gastroenterostomy for Pyloric Obstruction surgical procedure? The prognosis is usually excellent, and a complete recovery from a Gastroenterostomy for Pyloric Obstruction procedure without any complications, is expected. What Post-Operative Care is needed at Home after Gastroenterostomy for Pyloric Obstruction surgical procedure? Who will you receive a Bill from, after the Gastroenterostomy for Pyloric Obstruction surgical procedure? The patient is advised to inquire and confirm the type of billing, before the Gastroenterostomy for Pyloric Obstruction procedure is performed.